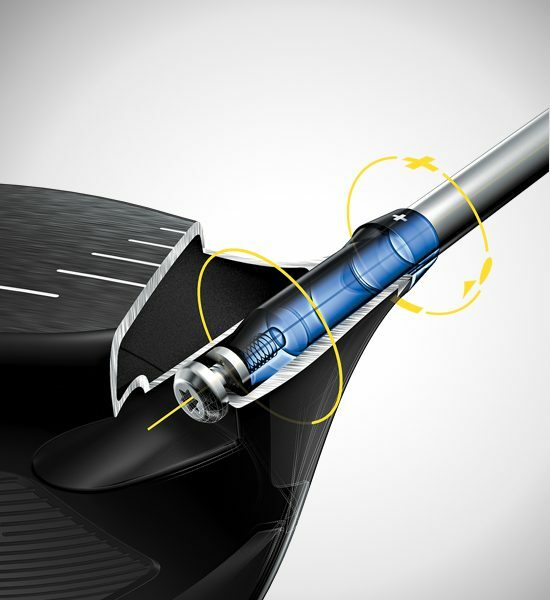 The hosel design is optimized by using a lightweight titanium screw and aluminum hosel sleeve. 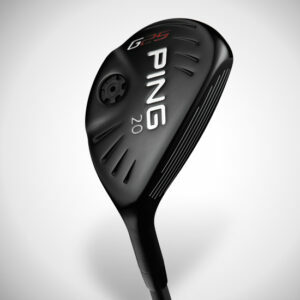 The design maintains the same outer diameter and mass as PING’s traditional fixed hosels. 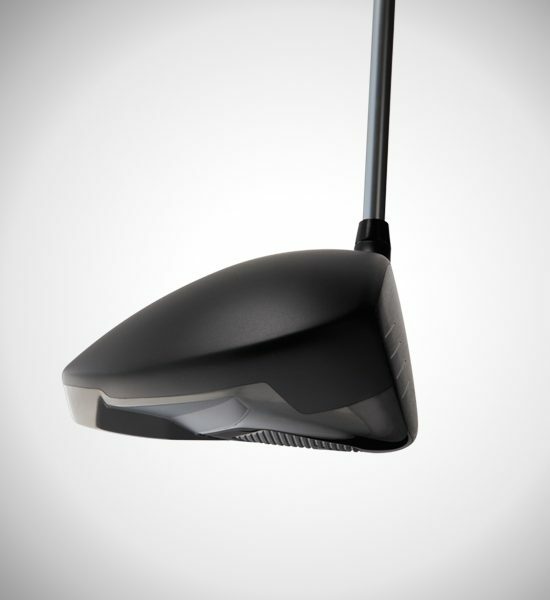 To ensure greater clubhead speed, ball velocity and distance, crown curvature was optimized in the 460cc Ti 8-1-1 head to reduce the turbulent wake, which minimizes the overall aerodynamic drag. The size, efficiency and simplicity of the hosel sleeve provides the benefits of adjustability (±1/2°) without sacrificing the performance that’s often lost in clubs with larger, bulkier hosel designs. 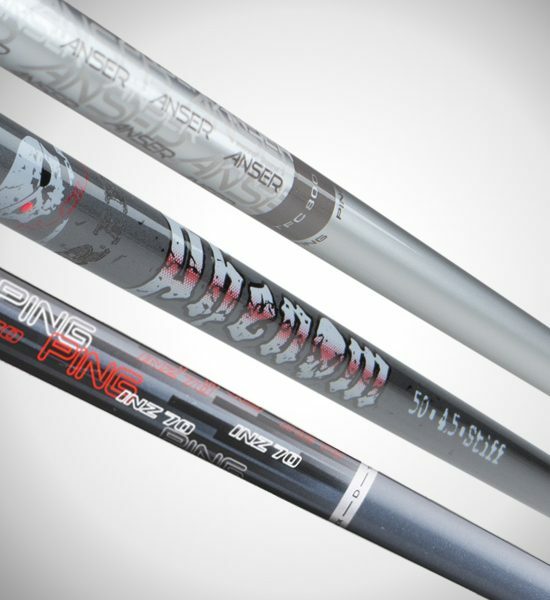 In addition to loft tuning, shaft fitting is an important step for optimizing launch and ensuring a driver with the correct weight/balance combination, feel, and timing that lead to consistency and comfort. 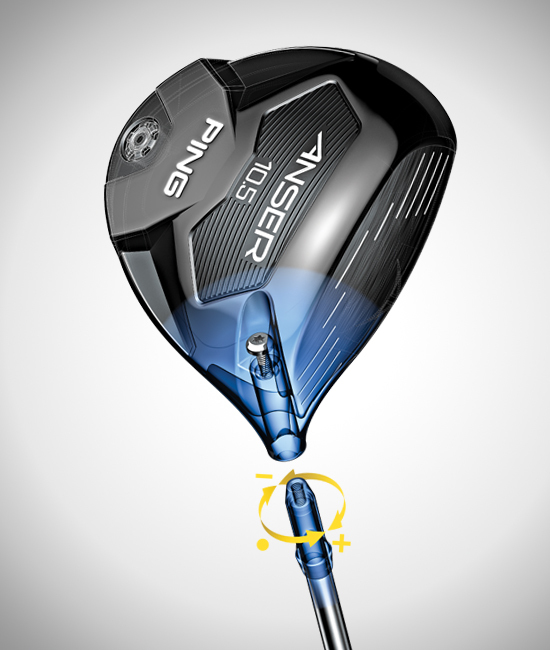 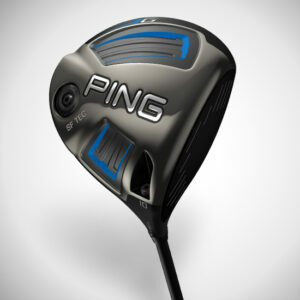 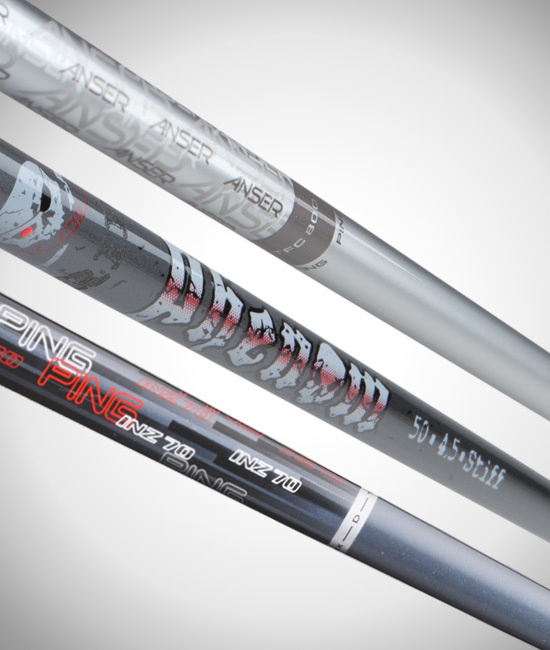 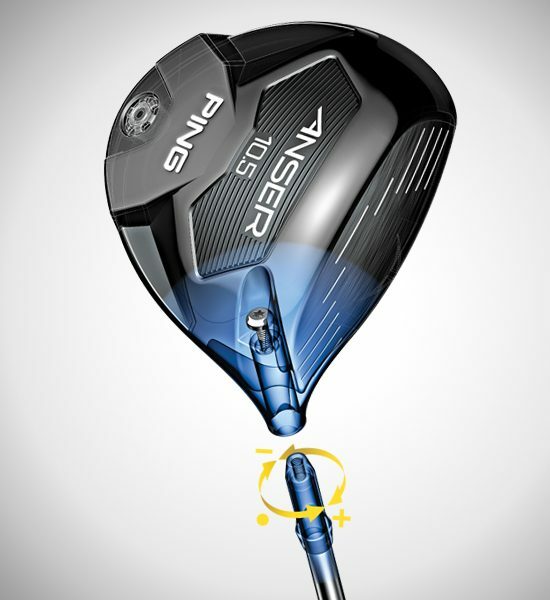 With the Anser driver, PING offers four performance shafts: our proprietary PING TFC 800, the Aldila Phenom, and the INZ 70. 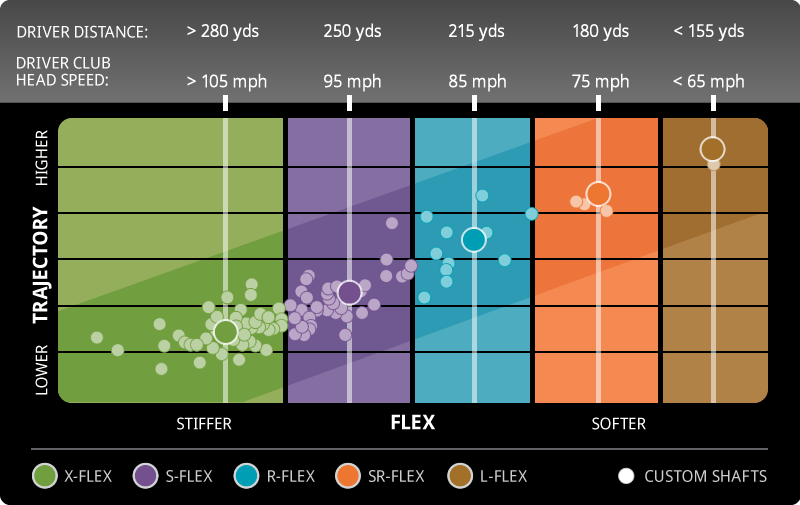 They vary in weight, stiffness profile, and the trajectory they deliver. 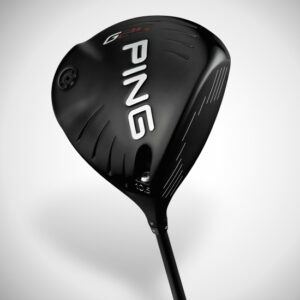 Trajectory Tuning Technology allows you to hone in your launch angle and spin rate to increase distance. 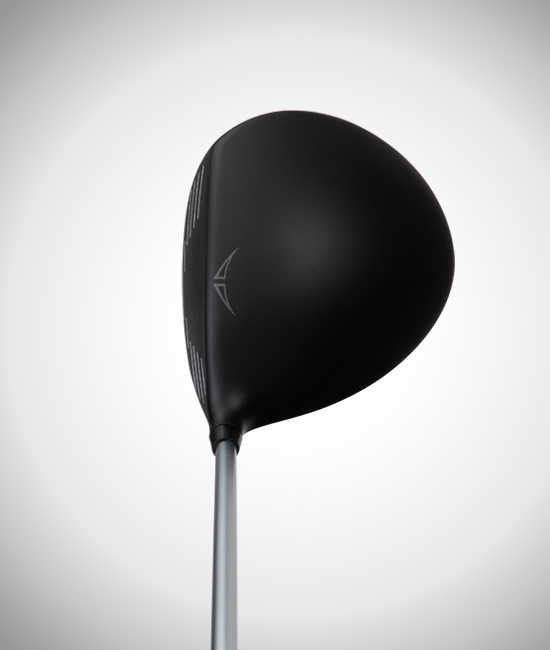 When adding loft, the face angle closes slightly; when subtracting, the face angle opens slightly. 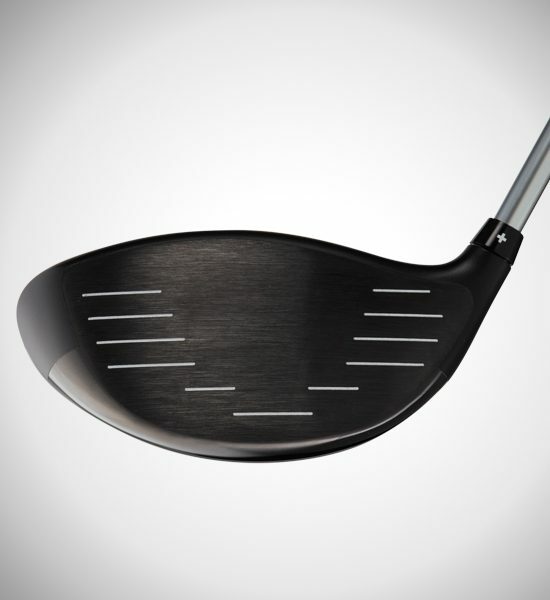 However, our Trajectory Tuning Technology minimizes face-angle effects. 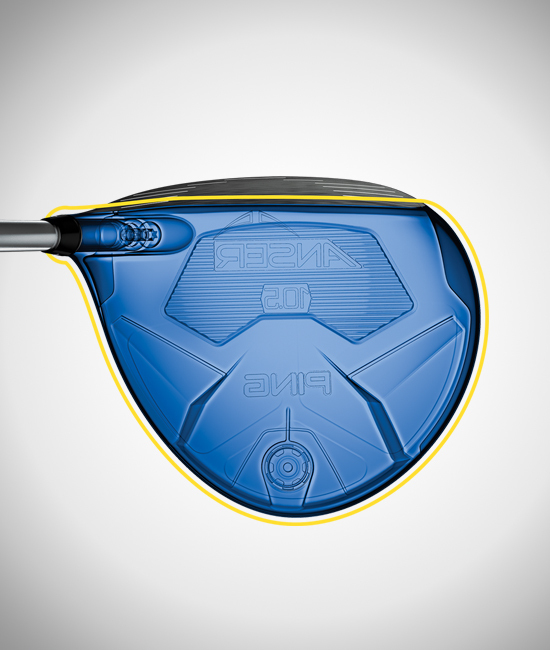 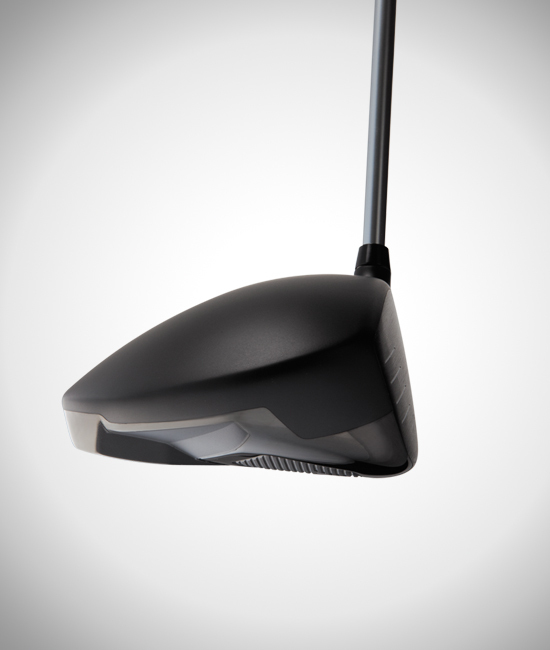 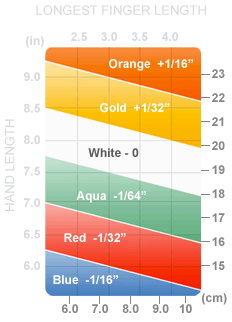 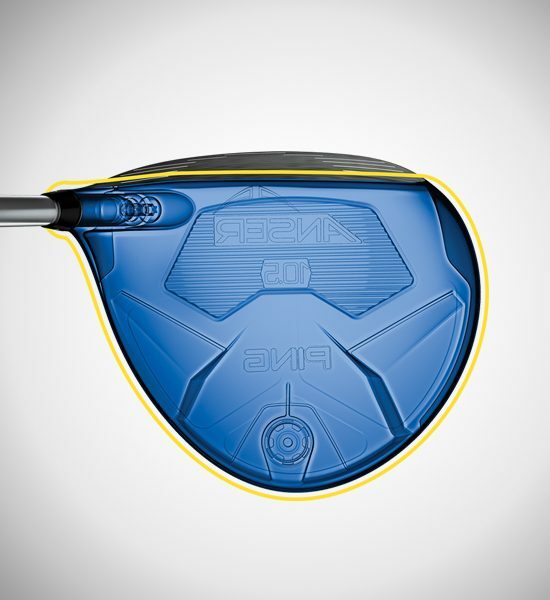 This lets you fine-tune the height of your trajectory by changing loft before a round to suit the playing conditions, the weather, or changes in your swing. 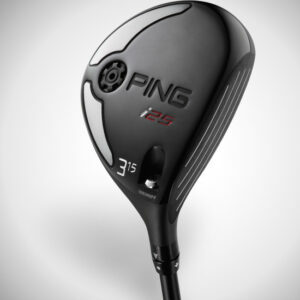 The body of the traditionally shaped 460cc head is centrifugally cast into a complex, variable-thickness geometry from Ti 8-1-1, a light, low-density alloy, which yields extra weight that is redistributed to increase MOI on both axes. 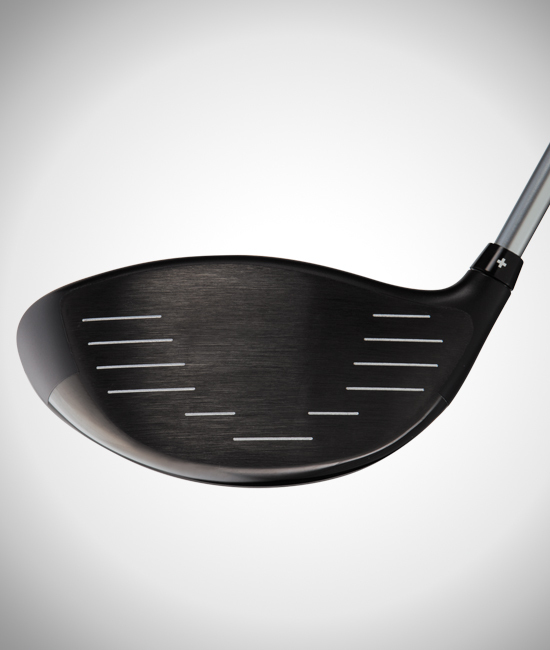 A variable-thickness face helps generate incredible ball velocity. 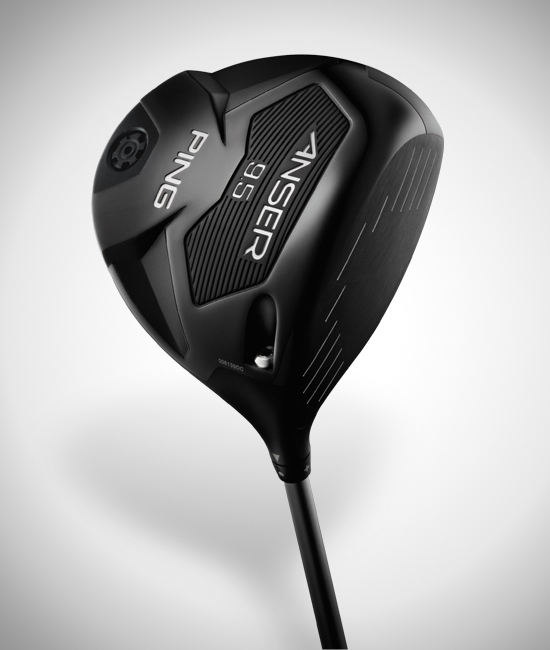 External sole weighting positions the CG low and raises the MOI, which provides a mid-high launch that adds to distance and forgiveness. 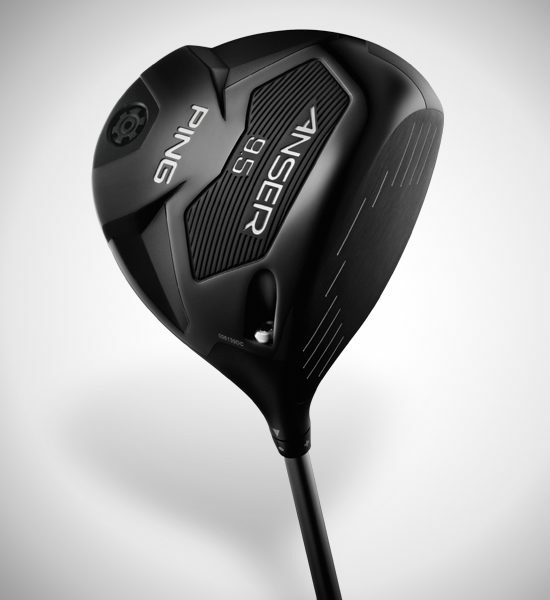 Its straight-bias head rotation promotes square impact, and the Anser’s low-spin design minimizes left or right curvature to help drives find the fairway. 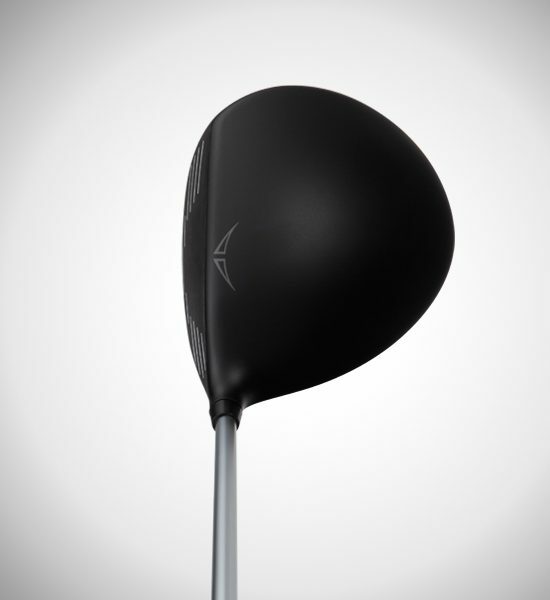 It has a non-glare, matte-black finish.